Both models are heavy-duty trucks that deliver a heavy-duty performance. Your average driver will be absolutely blown away by the capabilities of the RAM 2500 specs. This model has a standard 6.4L HEMI® V8 engine with 410 hp, as well as a sensational 6.7L Cummins® Turbo Diesel I6 available with up to 850 lb-ft of torque! That’s enough brawn to tow over 19,000 pounds! 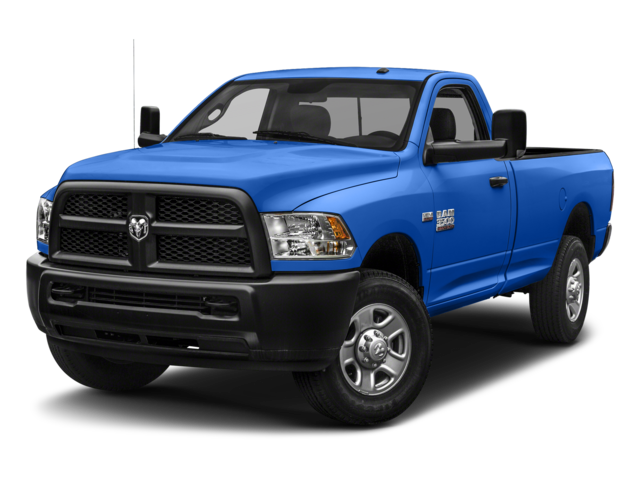 And while that’s plenty of might to handle nearly any job, if you need one of the strongest pickups around, the RAM 3500 specs won’t let you down. This heavyweight can handle anything you throw at it. Though it shares the same base engine as its sibling, the RAM 3500 offers a high-output version of the optional 6.7L Cummins® Turbo Diesel I6 that can produce up to 1,000 lb-ft of torque and over 35,000 pounds in towing capacity! 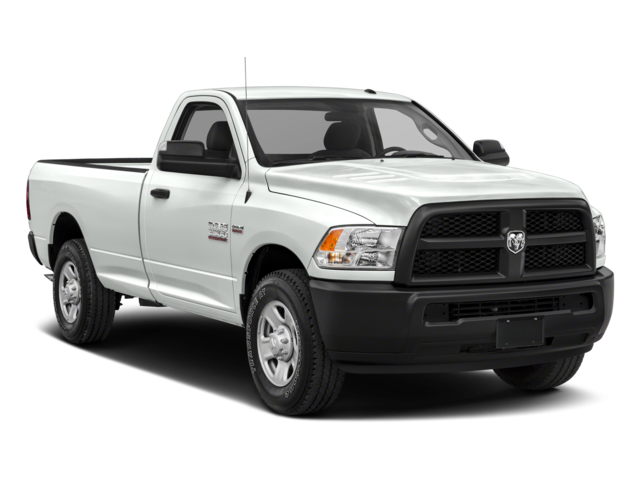 Between the RAM 2500 vs. RAM 3500, which model has the safer performance? No matter which you choose, you’ll be treated to some of the latest and greatest safety technology on the market today. These heavy-duty trucks offer tons of class-exclusive driver assistance features to ensure the safest performance possible. Both models can be equipped with Forward Collision Warning with Active Braking to help prevent fender benders from occurring, and both models offer the option of Adaptive Cruise Control to make those highway commutes easier than ever before. You can drive either model with total peace of mind. So, what will it be: RAM 2500 vs. RAM 3500? If you still can’t decide between the two, it’s time to get behind the wheel! Our experts would be happy to take you on a test drive, so you can experience the exceptional performance of the RAM lineup. 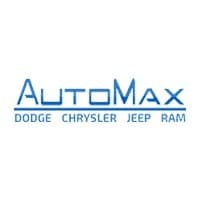 Get a sneak peek at our new RAM inventory online before your visit!